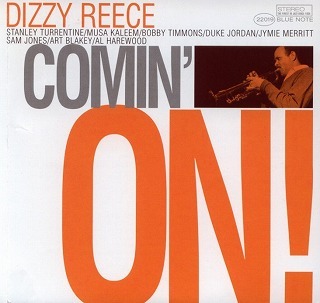 Happy Birthday, Dizzy Reece …Just revisiting a great Unsung trumpeter; You want a passionate player to interpret your favorite standards or just conjure up the tenacity of those fiery jam sessions of the 40s, Check Dizzy Reece! 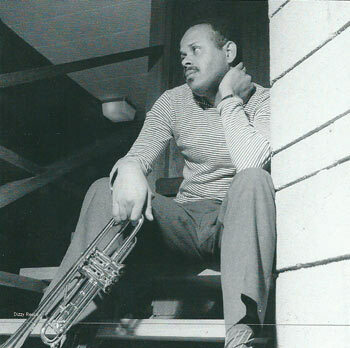 After spending the 1950s playing in Paris, Jamaican bebop trumpeter Dizzy Reece landed in New York City in 1960. 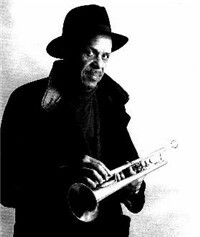 He has played with many since including Dexter Gordon, John Gilmore, Victor Feldman, and Tubby Hayes yet the recognition he truly deserves has proven elusive. 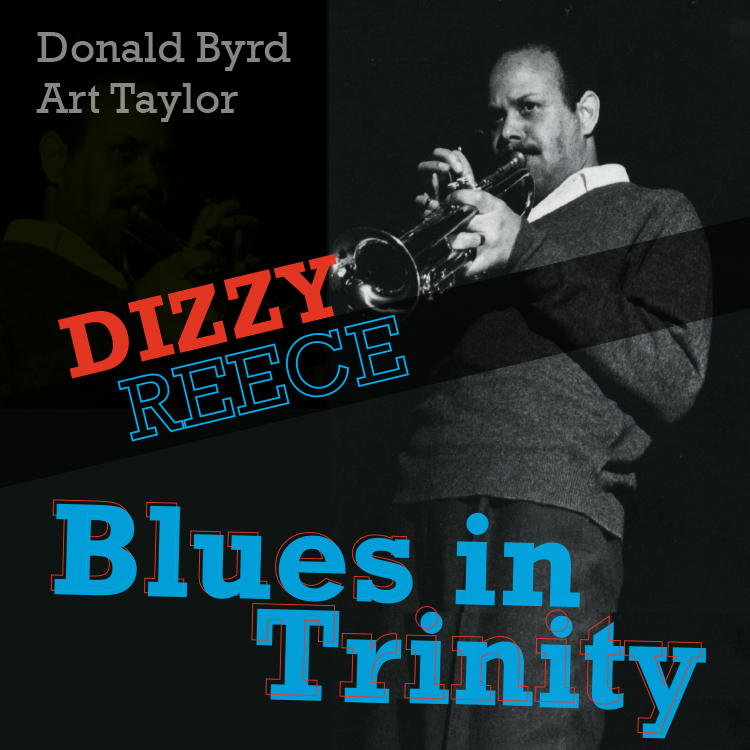 Reece was born on the 5th of January 1931 in Kingston, Jamaica, the son of a silent film pianist. He attended the Alpha Boys School (famed in Jamaica for its musical alumni), switching from baritone to trumpet when he was 14 years old. A full-time musician from the age of 16, he moved to London in 1948 and spent the 1950s working in Europe, much of that time in Paris. 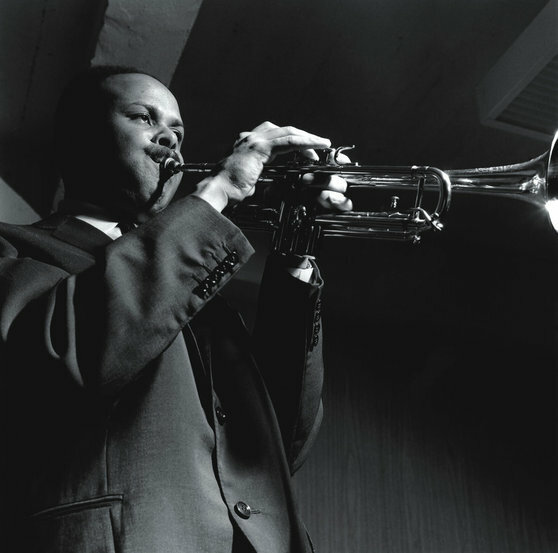 He played with Don Byas, Kenny Clarke, Frank Foster and Thad Jones, among others. Previous Post Looking for a Friendly Place to Enjoy Great Jazz?